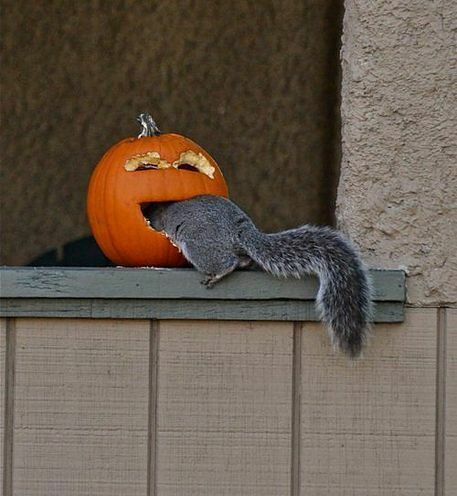 Animals have (albeit savagely) caught on to our time-honored pumpkin traditions. Pumpkins are an essential part of autumn. We pick them, cook them, vaguely flavor our coffee like them, and painstakingly carve spooky, whimsical, or funny faces or scenes on them and illuminate them on our front steps. Even after they are no longer “good,” we find uses for pumpkins, à la “Pumpkin Chunkin” (or hurling overripe pumpkins at great distances. We don’t quite get it either…). 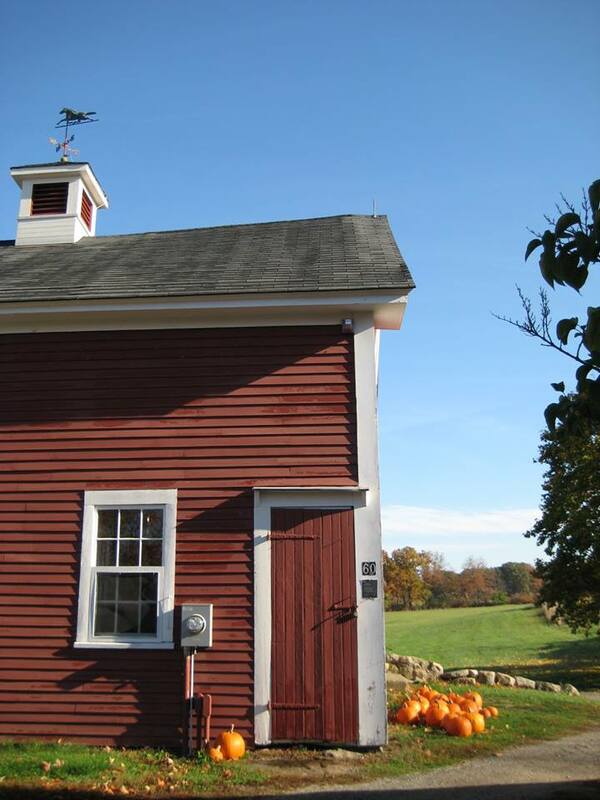 Celebrate all things autumn at Cogswell’s Grant. 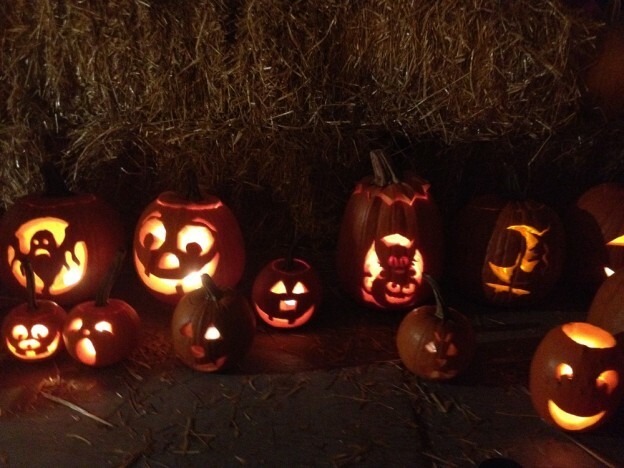 Take a hay wagon ride through the fields to choose a jack-o’-lantern from our pumpkin patch. There will be many great activities and events for the whole family including arts and crafts, games, face painting, and more! Try your hand at pressing apple cider and warm up with a cup of hot mulled apple cider and pumpkin pie (save room for the pumpkin pie-eating contest!). Decorate and carve pumpkins, compete in a pumpkin pie-eating contest, make crafts, play games, have your face painted, and try cider pressing. Afterwards, tour the house and see one of the most celebrated collections of American antiques and folk art. An evening for the whole family, you are encouraged to bring a carved pumpkin to be lit and placed with other pumpkins on the stage in Market Square. Each family will receive a votive candle – the candles will all be lit at once at dusk. Watch as all of the pumpkins are illuminated and stroll downtown Newburyport and the Tannery to admire the pumpkins designed and carved by local businesses.